Sign up and receive Property Email Alerts of Houses for sale in Vermont, Hermanus. Spacious, neat and ready to move in. Perfectly planned with spacious flat downstairs. Suitable for a large family, accommodation for grandparents on ground floor or rental income opportunity flatlet. The top storey has 3 bedrooms with B.I.C and 2 bathrooms. A very large open plan living, dining and kitchen area. Leading off the kitchen is a laundry/scullery room with built-ins. The downstairs has a separate entrance 2 bedroom flat. There is one bathroom which can be accessed from both bedrooms. The flat has a large open plan living, dining and kitchen area and the back door leads to the backyard. One single garage plus the double garage with extra workspace having automated doors with an automated gate and additional parking. The house is enclosed behind a wall. 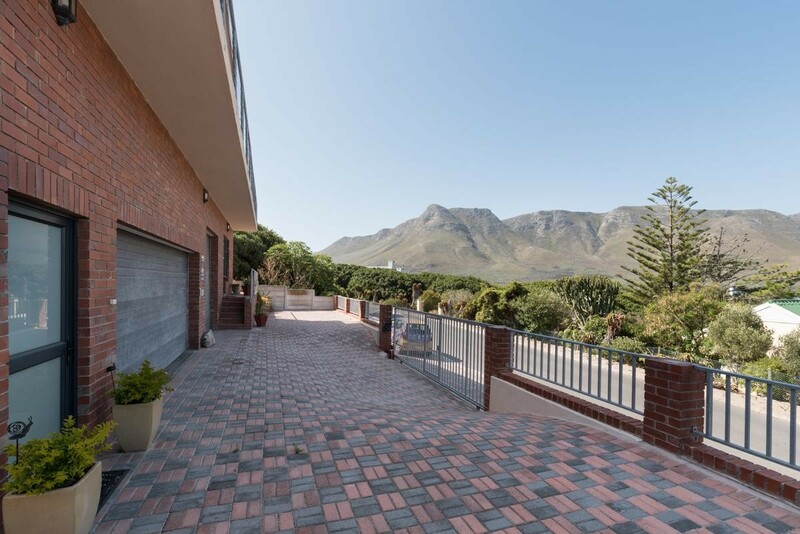 Sign-up and receive Property Email Alerts of Houses for sale in Vermont, Hermanus.